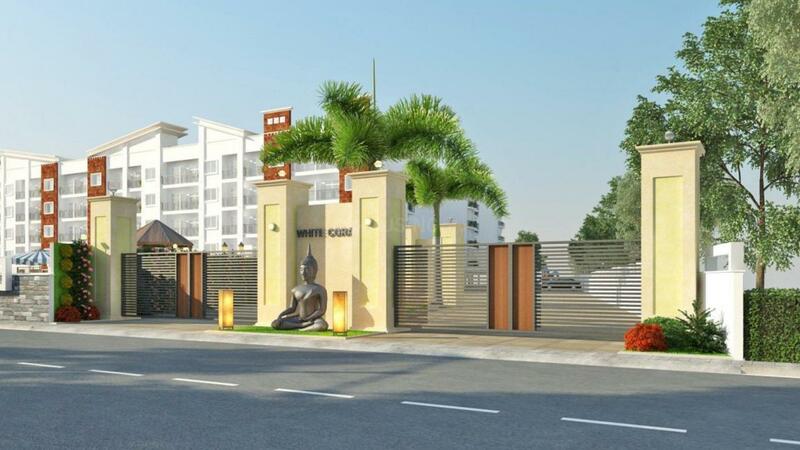 White Coral has been established by professionals with an intrinsic expertise in the realty world at a time where most investors and buyers are well versed with the knowledge & art of buying or investing in homes. 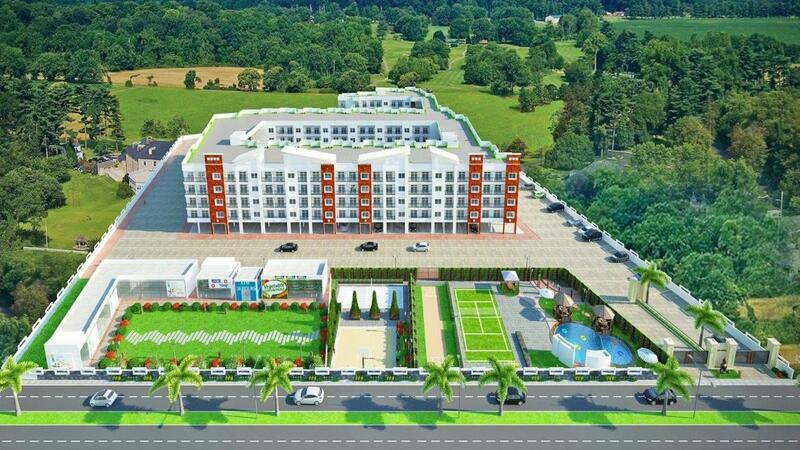 White Coral Construction promises to be a game changer by on-time delivery of genuine and quality products at fair and just prices. 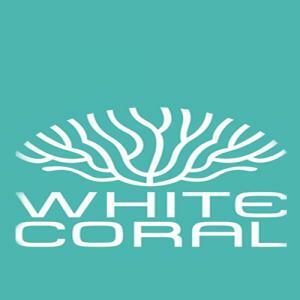 In time to come, White Coral aims at creating landmark developments in domestic infrastructure catering to all classes. 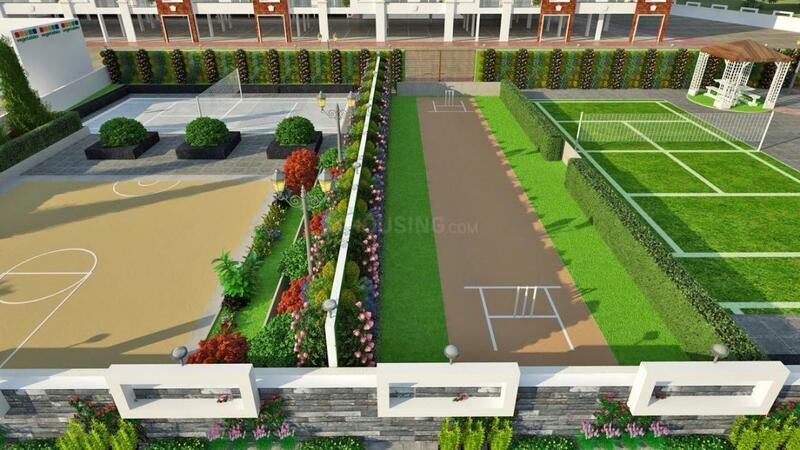 Their vision is to assist people in accomplishing their goal of buying a luxury home at an affordable price through innovations and optimum usability thereby creating a comfort zone for all.